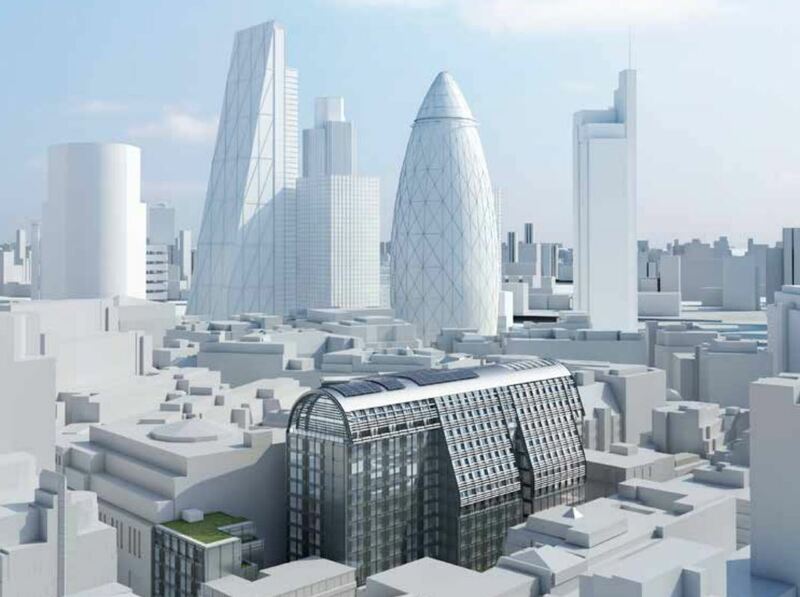 Balfour Beatty has been confirmed for the £85m contract to deliver a mixed-use student accommodation scheme in the heart of the City of London for student accommodation specialist Urbanest. 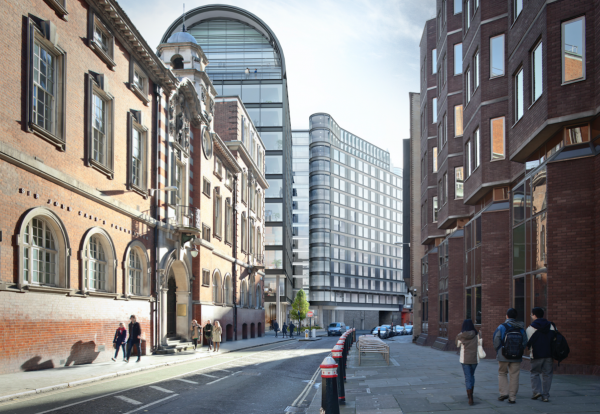 As tipped in the Enquirer, Balfour will deliver a landmark building for 643 student homes at 35 Vine Street scheme in EC3. 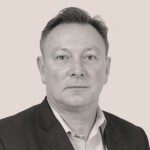 This landmark 14-floor building, also with affordable offices and innovation space for King’s College London, will employ over 250 people at peak. 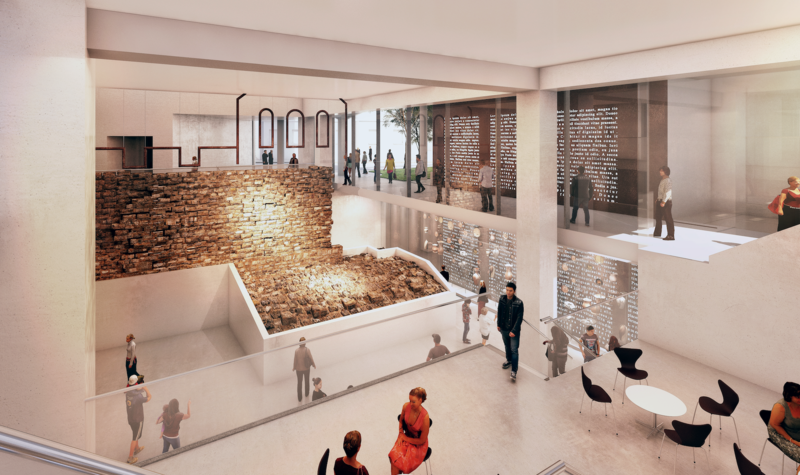 Occupying the entire site is a two-level basement containing the exposed remains of the Roman city wall and bastion, which will house a gallery enabling the public and building users to view the monument, in addition to a café. As part of the redevelopment, significant new public space will be created on Jewry Street with a new east-west pedestrian route, enabling pedestrians to cut through the site whilst having a view into the exhibition space. Full works are planned to start this year with completion expected in 2021.